Choose from these innovative, professional applications for your Tactilon Dabat, the world’s first smartphone and full TETRA radio in one device. The right app will help you work in new and better ways. You can filter the view by segment or capability. Or are you looking to buy a TETRA-only application instead? Browse our TWISP partner directory. 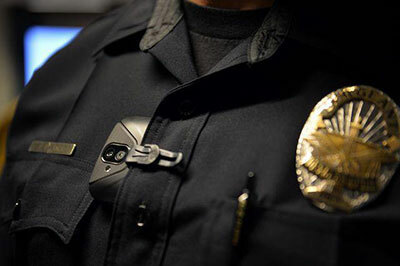 Conventional video and audio recordings of incidents provide useful evidence, but usually only after the event. The Visual Labs app has been developed to overcome this issue.